Sign up to receive the 8 essential items you need to have a "STAND OUT" profile. Everyone says that LinkedIn is the place to be and a great network to find opportunities... but how do you really leverage it? 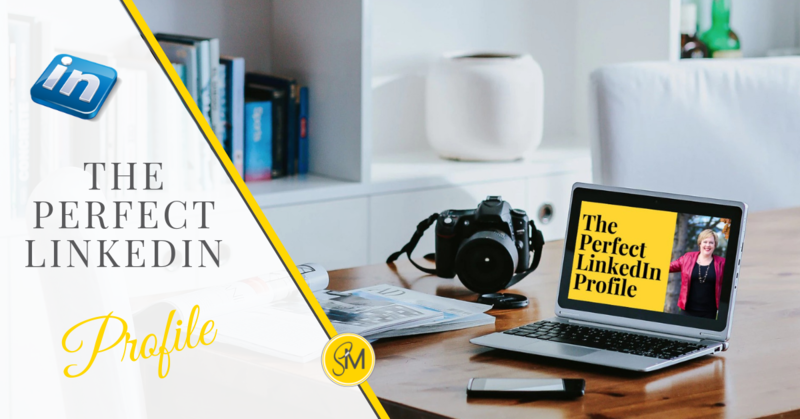 Download the Perfect LinkedIn Formula to Get Noticed... Professionally! Sign up below to receive the 8 essential items you need to have a "STAND OUT" profile. Sign up below to take action on your profile. Learn the 8 essential items you need to have a "STAND OUT" profile.